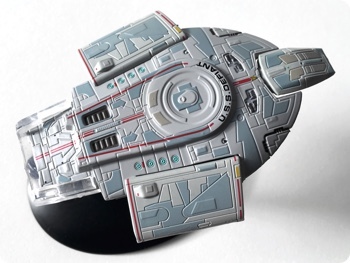 In this video I show you another spaceship from the Star Trek Starship Collection by Eaglemoss. It is the USS Titan NCC-80102 and it is a ship from the Next Generation Era. 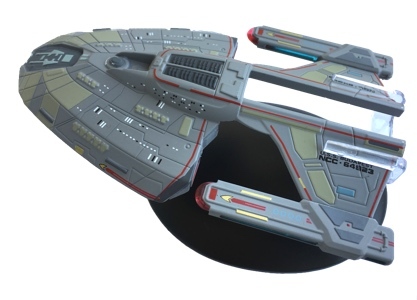 In this video I will show you a modell of the starship Defiant from the TV show Star Trek: Deep Space Nine. 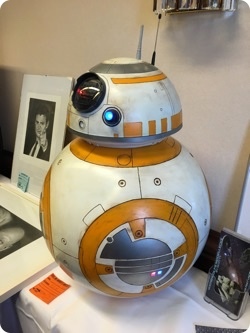 It is another modell made by the the UK-based publishing company Eaglemoss Collections.